Residents of Clark, New Jersey who are looking to have their carpeting cleaned find themselves asking; When is a carpet cleaning company more than just a carpet cleaning company? The answer is simple, When the company is Allure Carpet Cleaning. Allure Carpet Cleaning won’t just clean the carpeting in your home, they will also clean the carpeting in your office, or other commercial building such as banks, food establishments and more. They will also provide carpet cleaning services for landlords of apartment complexes or single family dwelling when new tenants are moving in or old tenants are moving out. 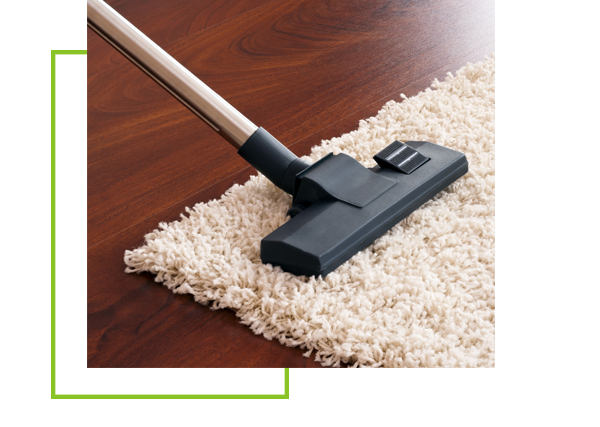 Allure Carpet Cleaning also provides area rug cleaning services either in your own home or in their facility. They clean all different sizes, shapes and types of area rugs from those old family heirlooms to those modern day rug fibers. 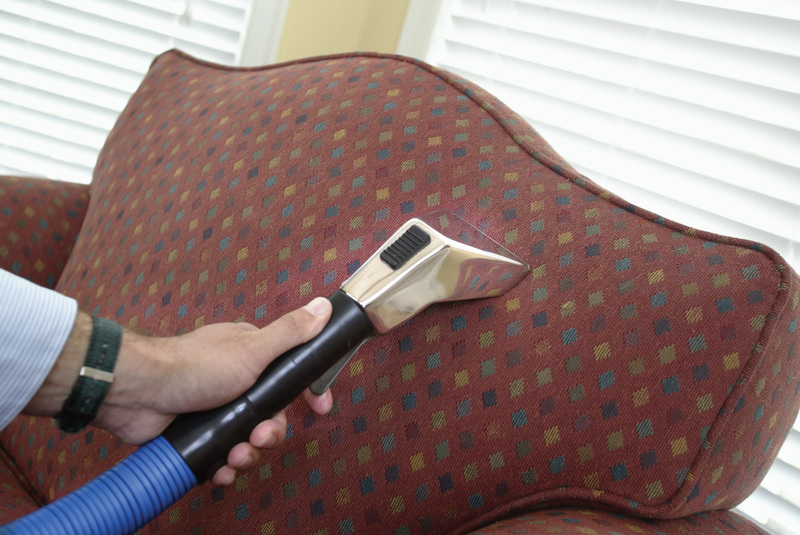 Upholstered furniture can be one of the most difficult things in your home to clean, and Allure Carpet Cleaning upholstery cleaning technicians are trained and experienced know how to clean every type of upholstery fabric. They will also clean every type of upholstered furniture as well including large sectional sofas and mattresses. 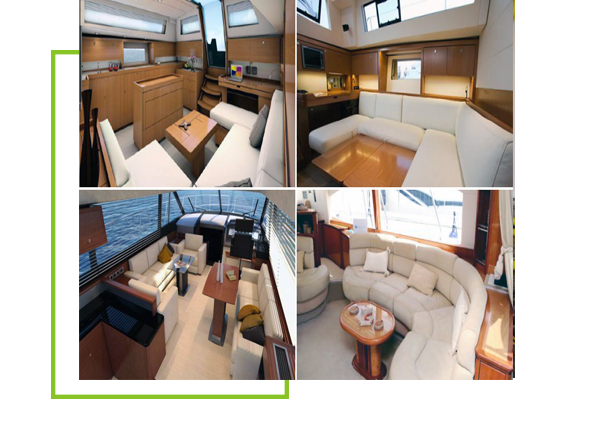 At Allure they know that keeping your boat in tip top condition is as important as keeping your home looking great, which is why they offer carpet, area rug, and upholstery cleaning as well as mold and mildew removal for your boat. People who suffer from allergies or have breathing condition prefer to have the air ducts in their homes checked and cleaned frequently to help prevent dust and pollens from cycling through the air in their home. 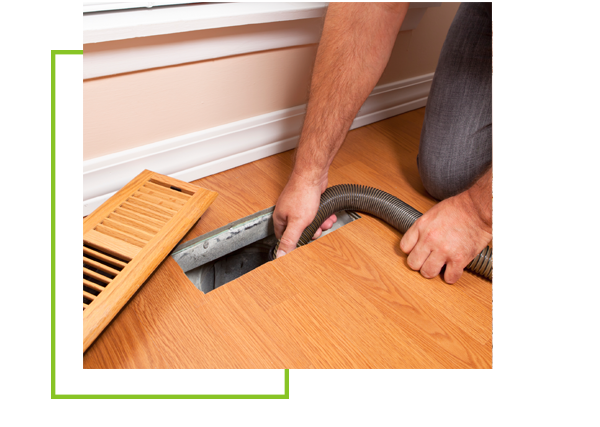 Allure Carpet Cleaning has the right tools and the trained professionals to remove dust, pollens and allergens from your air ducts safely to help improve the air quality in you home. Allure Carpet Cleaning provides mold and mildew, Pet Stain and Odor and spot and stain removal as part of their normal cleaning services. 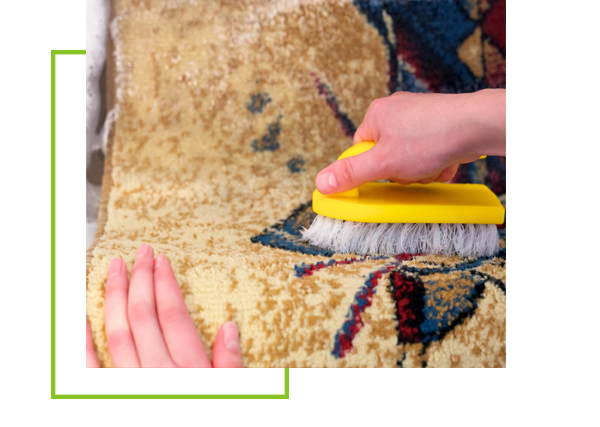 However, there are some situations in which you don’t need to have your entire carpeting clean or need an upholstery cleaning, but simply want to have a spot or stain, or odor caused by pet urine or illness to be remove. In those situation Allure will be more than happy to provide pet stain and odor or spot and stain removal as a separate service. 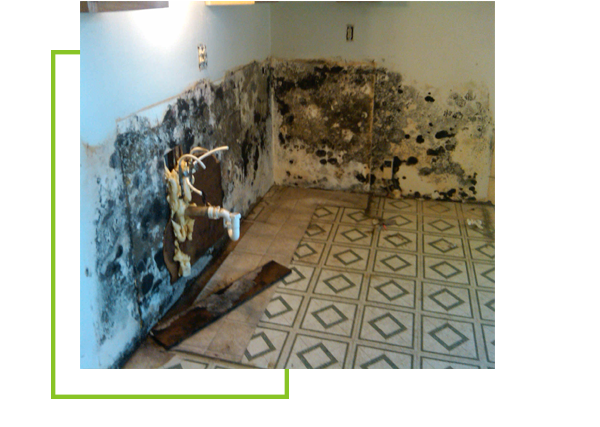 They will also provide mold and mildew removal and treatment services either as part of other services or as an independent service to best meet your needs. Along with their various other services, Allure Carpet Cleaning also has water damage repair technicians standing by 24 hours a day 7 days a week to help you deal with any water damage that may occur in your home or business. 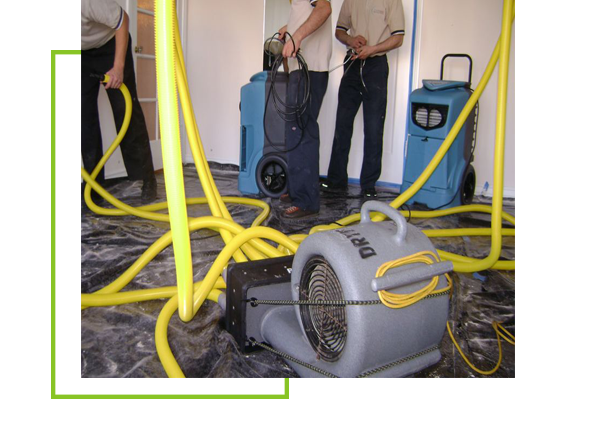 Their water damage technicians will provide the full range of water damage repair services including the removal of standing water, the use of humidifiers and fans to dry up the area, cleaning up the affected area, and making the permanent repairs. 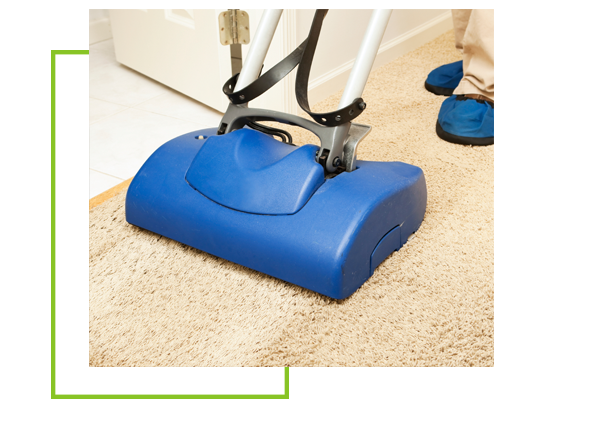 Allure Carpet Cleaning is a professional carpet cleaning company with highly trained and skilled cleaning technicians. These cleaning technicians are fully licensed and insured and hold certification from both the Institute of Inspection, Cleaning and Restoration and the Restoration Science Academy. When providing cleaning services for your home their cleaning technicians are dedicated to performing the highest quality services available, which is why they use only state of the art cleaning equipment when performing cleaning services in your home. Allure frequently inspects their equipment and keeps it well maintained to ensure that the equipment does the job it is meant to do. In addition, to Allure uses only organic cleaning products in your home. These organic cleaners are tough on dirt and odors and gentle on your carpet and upholstery fabrics and safer for you, your family and your pets than those chemical cleaners. Allure Carpet Cleaning is so sure that they have the winning combination for getting carpeting, rugs and upholstery almost as clean as new that they offer their customers a satisfaction guarantee. Allure carpet cleaning also knows that most people have a busy schedule so they do everything they can to make their service as convenient for you as possible, which is why they keep extended cleaning hours from 8am to 8pm and offer same day services. Allure wants you to be sure that you are comfortable with their services before you ever hire them, which is why they offer you a free consultation. During this consultation you will learn more about the people behind the company and have a chance to learn more about their cleaning methods, equipment and cleaning products. During this consultation you will be able to ask any questions you may have and get those questions immediately answered. Allure will also give you a free estimate based on your individual cleaning needs. To learn more about Allure Carpet Cleaning’s individual services feel free to visit their website at www.allurecarpetcleaning.com and browse through the individual service pages or speak to their online representative. To schedule a free consultation or a cleaning appointment give them a call at 1-732-3-1-6555.